Want to watch recent release on the big screen but couldn’t make it to the cinema to see it? Looking for a way to meet and socialise with friends and neighbours? Hoping for a fun trip out thats close to home? 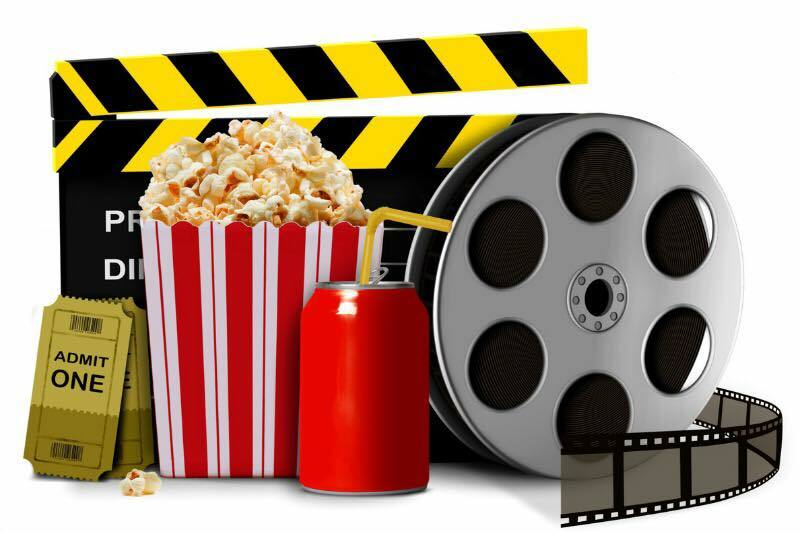 Village volunteers are setting up a Kilndown film club and hope to show everything from the most recent releases to film classics. It follows the results of last year’s village Hall committee survey, which found a film club was the most popular new offering residents wanted to have. The club aims to be a space where local people, families and friends can come together to enjoy a film in a social and friendly setting. A variety of movies will be programmed to ensure everyone finds something that appeals. If things really take off, the club may even host movie seasons as well as outdoor summer screenings on the millennium Green. A pilot scheme to test the popularity of the Kilndown film club will run from April to July this year. So please come to support your local film club: use it or lose it! Prices will be kept low and refreshments, including wine Choc ices and sweets, are planned to be on sale. Details of the first films and times will be advertised shortly on the events calendar. In the meantime, stay in touch via kilndownfilmclub@outlook.com and drop us a message if you might be able to help us set up screenings and serve refreshments.